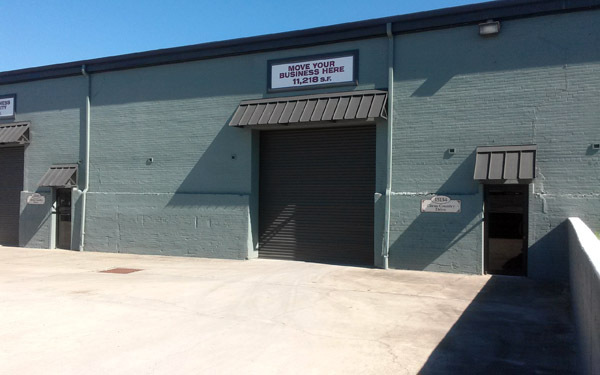 Our warehouse space is optimal for distribution, manufacturing, repair facilities, storage, recyclers, fuel production, wholesale operations, and more. 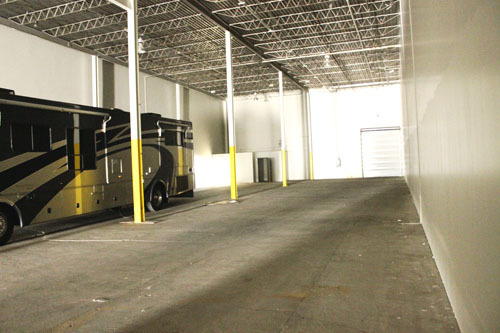 With over one million square feet of space on 355 acres, our business park can accommodate a variety of business types by providing space for current and future needs. 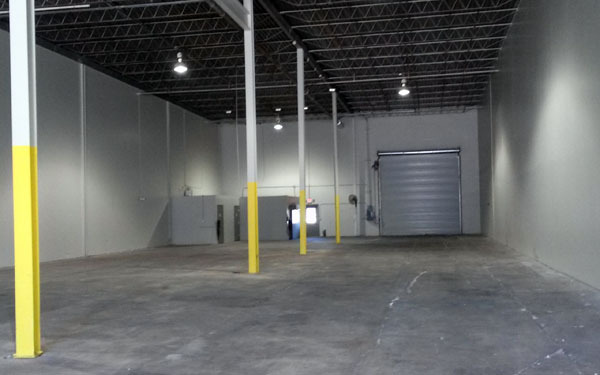 If you are seeking to locate your business in a space that promotes effective space utilization while allowing you to scale, Dade City Business Center is capable of handling your growth. Since we also offer office space, you can grow your operational and sales teams from the same location, saving you time and money. 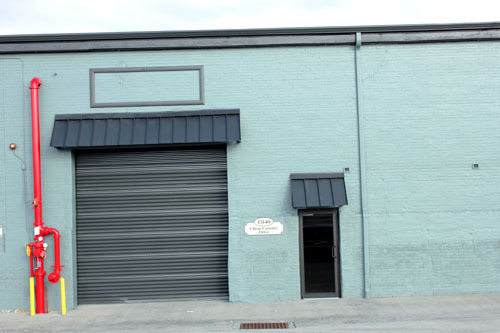 With competitive pricing, easy rail and highway access, and a prime secure location, our warehouse space is ideal for all of your business needs. 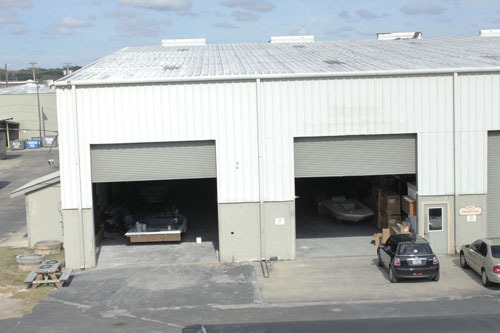 To find a space for your business call 813-739-5700 or visit us at 15486 US-301 Dade City, FL 33523.